Vincent Wildlife Trust was founded in 1975 by the late Hon Vincent Weir, and since then has been at the forefront of wildlife conservation in Britain and Ireland. Vincent was a highly accomplished naturalist and a philanthropist. He was devoted to the conservation of wildlife in Britain and Ireland and was determined to make a difference. A tribute to Vincent Weir can be read here. 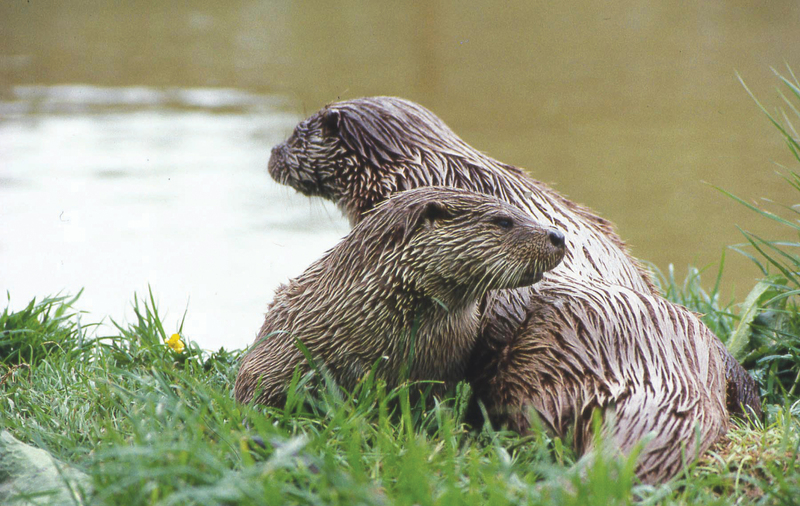 VWT initially focused its resources on researching the decline of the otter, and in 1977 set up the Otter Haven Project to help protect river habitats essential to the survival of fragile otter populations. Injured and orphaned otters were rehabilitated and detailed research was carried out, including extensive radio-tracking studies and pollutant analysis. Subsequently, the Trust made a major contribution to a series of nationwide otter distribution surveys in Ireland, England, Scotland and Wales. Its staff visited other European countries to survey vulnerable otter populations and helped to train local naturalists in the use of survey techniques. Another contribution to otter conservation was the mass production and free distribution of eel fyke net guards, designed to prevent otters from accidental drowning in the nets. Today, otters are recovering well in Britain and other organisations are now leading the effort on otter monitoring and practical conservation work. Since 1980, when its first bat reserve was acquired in Devon, VWT has been active in bat conservation in Britain and Ireland. The Trust has focused on the protection and enhancement of roosts for rare bats and currently manages nearly 40 bat roosts. We have also carried out a number of research projects, including studies on the feeding and roosting requirements of the rarer bat species such as the horseshoe bats. Our involvement in bat research continues today. 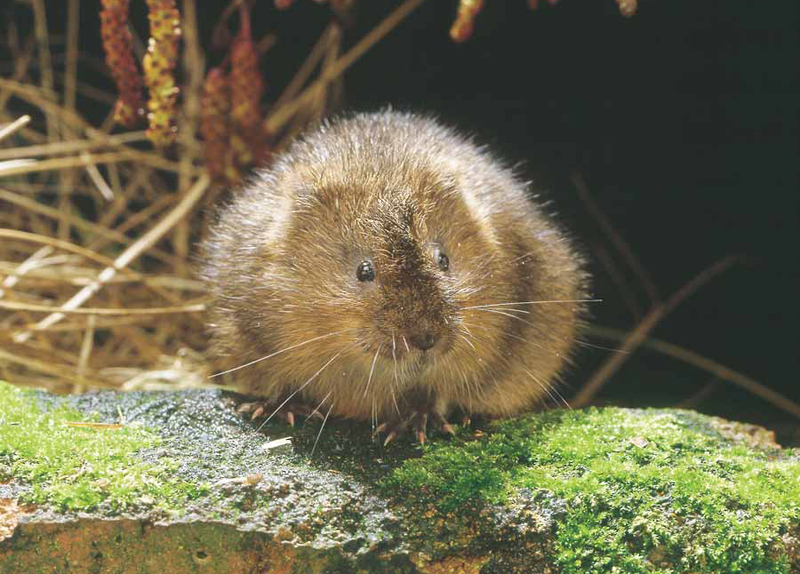 The Trust has played a key role in efforts to conserve the water vole in Britain. In 1989-1990 and 1996-98, the Trust undertook the first and second national surveys of this species, revealing the scale of its decline and prompting conservation action on a number of fronts, including legal protection. 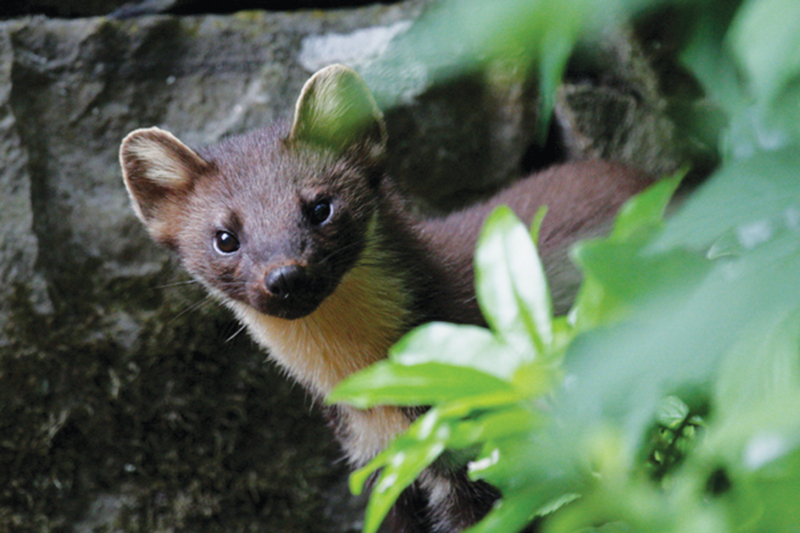 In 1983, VWT undertook the first survey of the pine marten in Britain, providing evidence that subsequently helped to achieve legal protection for the species. Today, VWT maintains its high profile involvement with conservation-led research and survey work on the pine marten and polecat in particular. Since the 1990s, a series of studies has been carried out focusing on the recovery of the polecat in Britain and the current polecat survey is set to run until the end of 2015. Today, VWT continues to concentrate resources on bat conservation, including the protection and enhancement of roosts for rare bats. It has also maintained its high profile involvement with conservation-led research and survey work on the weasel family – the pine marten and polecat in particular. In 2014, the Trust launched its Pine Marten Recovery Project with the aim of restoring viable pine marten populations to England and Wales. 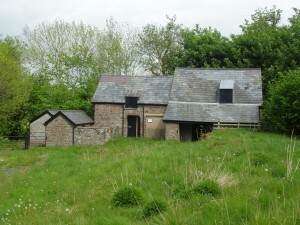 Pencelli Mill, one of VWT’s 40 bat reserves.